Hitting the slopes during winter is one of the greatest advantages of living near beautiful mountains. Whether you are an avid skier or brand new to the sport, an injury called skier’s thumb could put you out of commission for a considerable amount of time. Skier’s thumb doesn’t just happen to those who love winter sports. Also known as an ulnar collateral ligament injury or UCL tear, the condition can occur in anyone who injures the ligament connecting the thumb bones. It is often referred to as “skier’s thumb” because it can occur in athletes who fall onto their skiing pole with an open hand. However, the injury can happen to anyone who puts excessive force on the joint by bending their thumb sideways or backwards. Medical attention is vital to efficient UCL tear treatment. Dr. Karen Heiden will inspect your thumb and may perform a scan or test to determine the extent of the injury. What are the Treatment Options for a UCL Tear? At-home treatment for mild cases. You should refrain from activities that could make your skier’s thumb worse. Apply ice to mitigate swelling and take over-the-counter painkillers for any residual soreness. A cast or splint for a partial tear. Immobilizing the thumb will expedite the healing process and prevent the tear from getting worse. The splint or cast is typically used for four to six weeks until the ligament has healed. Surgery for severe or complete tears. During the procedure, a small incision is made to repair the ligament. You will also need a cast for several weeks following the procedure. Falls, car accidents, or other incidents can happen in the blink of an eye, so sometimes preventing UCL tears is difficult to do. 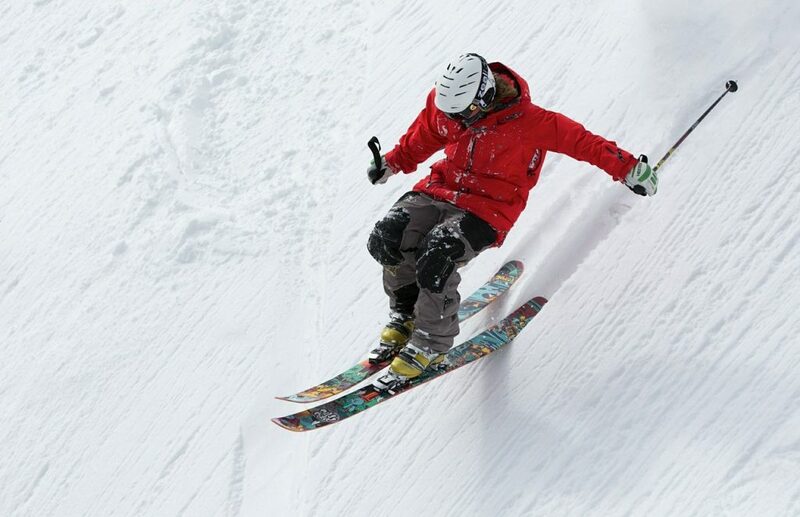 If you fall holding an object like a ski pole or something similar, make a conscious effort to let go of the object you are holding to avoid landing on it. When driving a car, be cautious of putting your thumbs on the inside of the steering wheel. It may take some effort to re-learn some common movements, but avoiding a UCL tear is invaluable. Dr. Karen Heiden is a renowned hand, wrist, and elbow surgeon. She understands the intricacies of the hands and other extremities and is proud to offer treatment for a variety of conditions, including ulnar collateral ligament injuries. Dr. Karen Heiden has a deep understanding of the hand’s structure and the complex nature of an injury impacting the use of such an integral body part.